Learn the power of your dog’s sniffer in this 4-Week Nose Work Training Class for dogs of all ages. 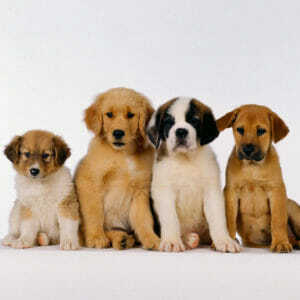 The Nose Work Class is a 4-week class for dogs of any age. The nose of a dog is an amazing sensory perceptor and has been studied to pick up scents up to 1.14 ppt (that’s parts per trillion people!) 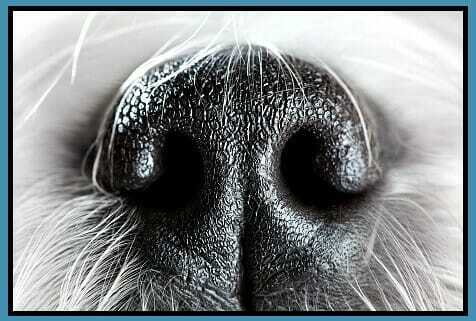 Giving your dog an outlet and focus to use this amazing tool is what Nose Work Class is all about! During this class your dog will learn how to work independently of you to do different kinds of box and article searches. 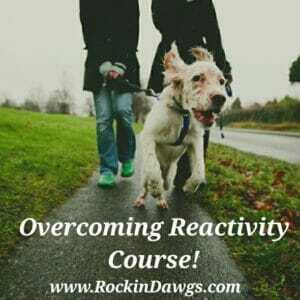 You will learn how to increase the difficulty level of your searches over time and also teach your dog scent discrimination skills and beginnning tracking . Nose Work provides a fun and interactive challenge for both you and your dog that will build the working bond between you. Nose Work is great for every dog! This is a great class for any dogs who seem to have their nose to the ground all the time! These dogs enjoy the challenge and will love putting their natural skill to use. We also encourage dogs that have a lack of self confidence to try out this class. 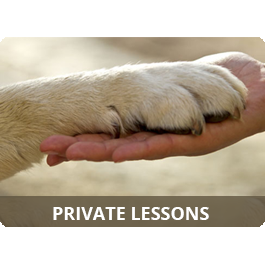 Whether it is because of a disability or just pure shyness, nose work can give you and your dog something you can be successful at together. The engagement and stimulation they receive during this class, and the focus required, will have them finding their own confidence with each and every discovery! Only one dog will be working in the search area at a time, so your reactive, high-energy dog is welcome to join us for the fun as well. Each class has limited space, sign up today!